The "Wadi Tiba", en route from Damietta to Novorossiysk, sailing in ballast. 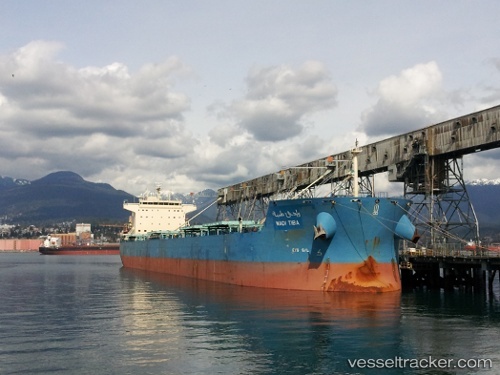 suffered a technical failure during the transit of the Bosphorus and dropped anchor at Karanlik Liman anchorage on March 2, 2019, at 7.30 p.m. Repairs were carried out by the crew, and on Feb 3 the ship continued its voyage and dropped anchor off Novorossiysk in pos. 44° 32.81' N 037° 56.83' E on March 12 at 9.15 a.m.